There is a New Cosmetic Trend! 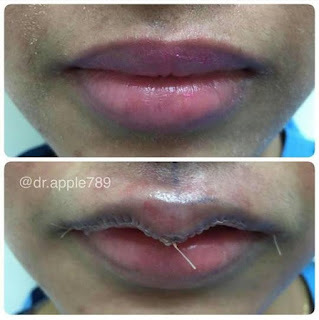 Some Ladies Are Now Reducing The Size Of Their Lips by surgically slim fitting it. 0 Response to "Nawa! 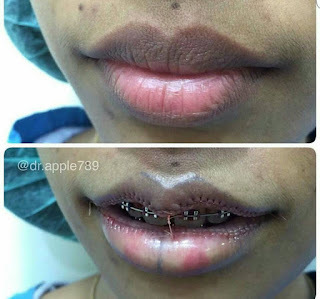 See How Ladies Are Now Reducing The Size Of Their Lips With Cosmetics"